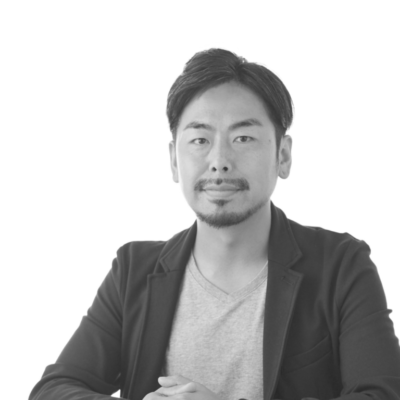 Product designer TAKU 1978 Kyoto Maizuru city born. To start the activities at the center of the industrial design / graphic design since 2003. 5 years working in product design office. 5 years working as a designer and manufacturer. Founding member of the Deff Corporation from 2010, do all the design of the product as a design director. My job was communication with product planning, product design, package design and factories. In addition, comments from customers was also done to reflect design improvements for the next product. 2016 Taku Yahara Limited (Taku Yahara, Ltd.) was founded. Reddot Design Award, iF Design Award, Good Design Award, and won many national and international design awards.